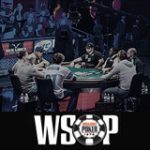 The SCOOP 2011 is set to be one of the biggest online poker events of the year, offering $45 million in a wide spread of guaranteed events suiting bankrolls of all sizes and game preferences. 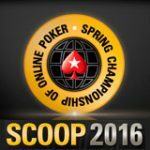 The SCOOP at PokerStars offers players a choice of three different buyin levels for each scheduled event. The 2010 SCOOP was a huge success that awarded in excess of $63 million in prize money over 38 events with each event offering 3 buy in levels the main event final – high buyin was won by toetagU who took home $1,162,350 for his efforts. 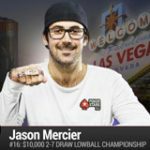 Be sure to enter this year’s 2011 Spring Championship of Online Poker, who knows you may become the next champ, for the full SCOOP 2011 schedule see below. Satellites to SCOOP tournaments are set to start on March 14, 2011. 2011 SCOOP Scheduled events are subject to change at any time before play begins. 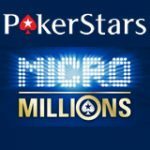 Update from PokerStars: Due to the developments in the USA, the tournament start times for the Spring Championship of Online Poker (SCOOP) are all 3 hours earlier and thus are more European friendly. 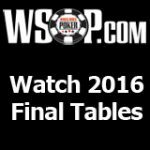 The guarantees have also been changed, and the total guaranteed prize pool is now $25,000,000. See the updated SCOOP schedule. 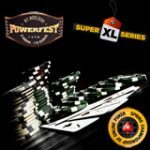 Sign up at Poker Stars, make your first deposit, enter PokerStars SCOOP 2011 Tournaments plus get a 100% bonus up to $600 for first time depositing players.